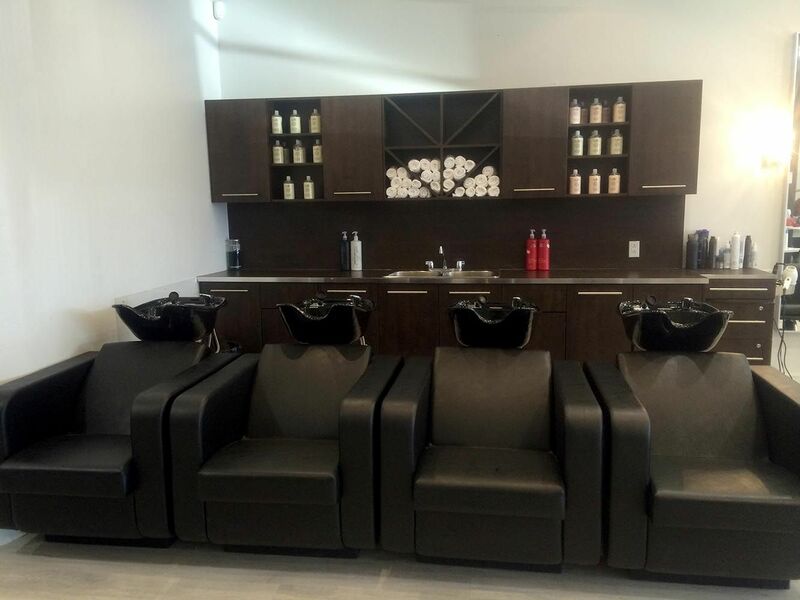 At Salon Gaboa, we practice the highest form of team service. This means that the skills of our entire staff are available to you. 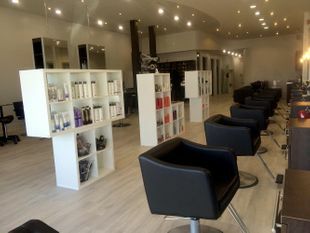 We encourage you to use the services of various members of our team if you need a change from time to time. 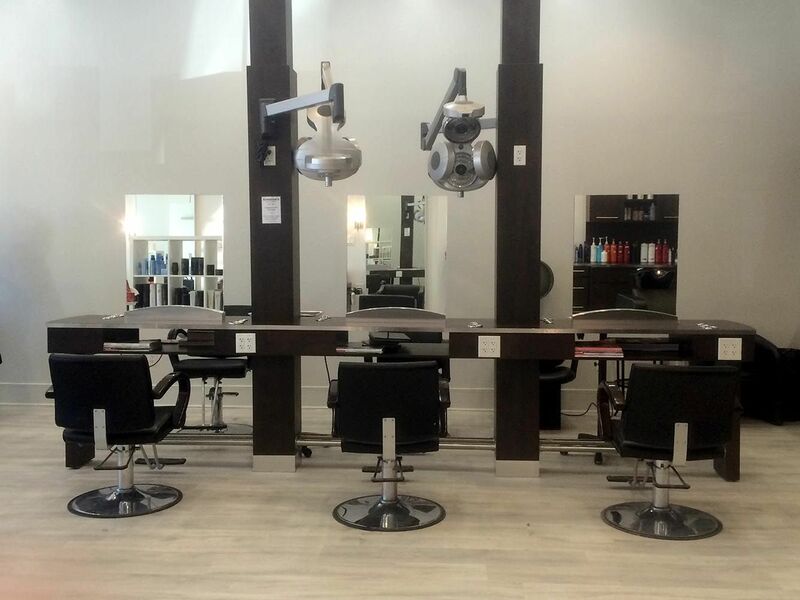 Meeting your service needs and busy schedule is our top priority. 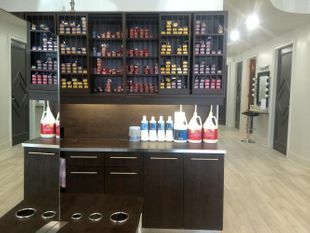 Salon Gaboa has been operating since 1996. 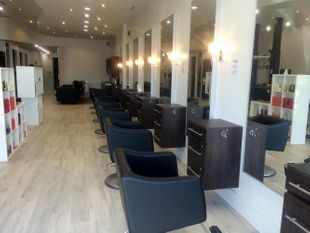 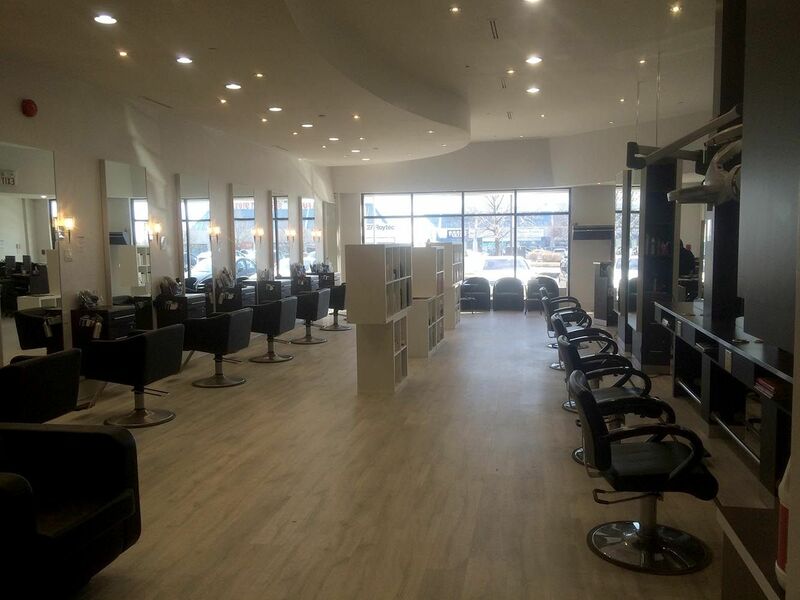 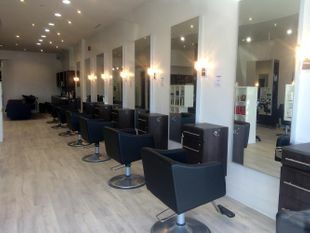 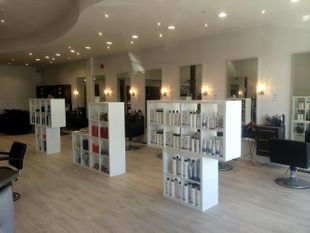 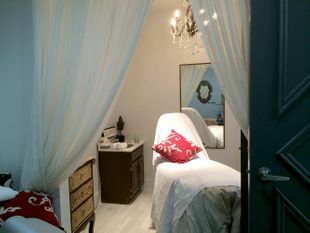 Our salon has been featured in many different magazines, including the front covers of Salon Magazine, Vibra Magazine, and Canadian Hairdresser Magazine.